Virginia graduated from Wake Forest University School of Law with an LL.M. in American Law in 2018. While attending Wake Forest, she was a member of Phi Alpha Delta and the Sports and Entertainment Law Society. She also participated in Teen Court, Wills clinics, and provided legal research to North Carolina prisoners. Virginia’s first law degree is from The University of Law in London, England where she concentrated on litigation and was called to the Bar of England and Wales in 2010. Virginia is originally from Portsmouth, England. She graduated from Randolph-Macon College with a degree in English Literature and History, with a Political Science minor. Virginia also has a Master’s degree in English from Virginia Commonwealth University. 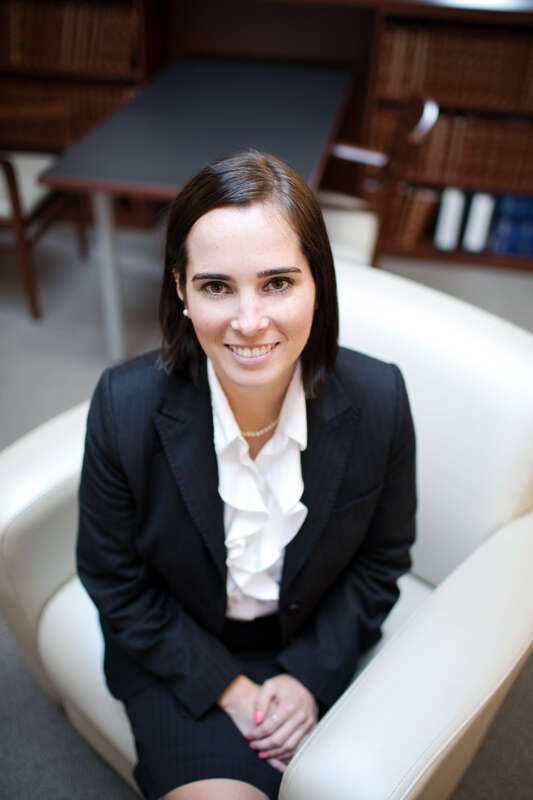 Prior to attending Wake Forest, Virginia spent a number of years on the litigation team of a Fortune 500 company where she was heavily involved with Pro Bono work, which remains a passion of hers. Outside of the office Virginia is an avid reader, runner, and hiker and can usually be found plotting her next trip abroad.